Enzyme describes a broad spectrum of biocatalysts that carry out nearly all of the molecular chemistry necessary for life. Most enzymes are single or multi-subunit proteins that recognize a single substrate, and reduce the activation-energy necessary to convert that substrate into a specific product. Enzymes are particularly useful tools in the molecular biologist’s tool kit. They are widely used in both genomics and proteomics research. Many different classes of enzymes are used to manipulate genetic sequences. E.g. restriction endonucleases cleave DNA at a specified sequence, polymerases amplify a double stranded nucleotide sequence, and ligases join nucleotide sequences together. Recently, engineered restriction nucleases like Cas9 have gathered significant research interest, as they may be used for targeted excision and replacement of genomic DNA –allowing a simple method for “on-the-fly” editing of a specific gene. 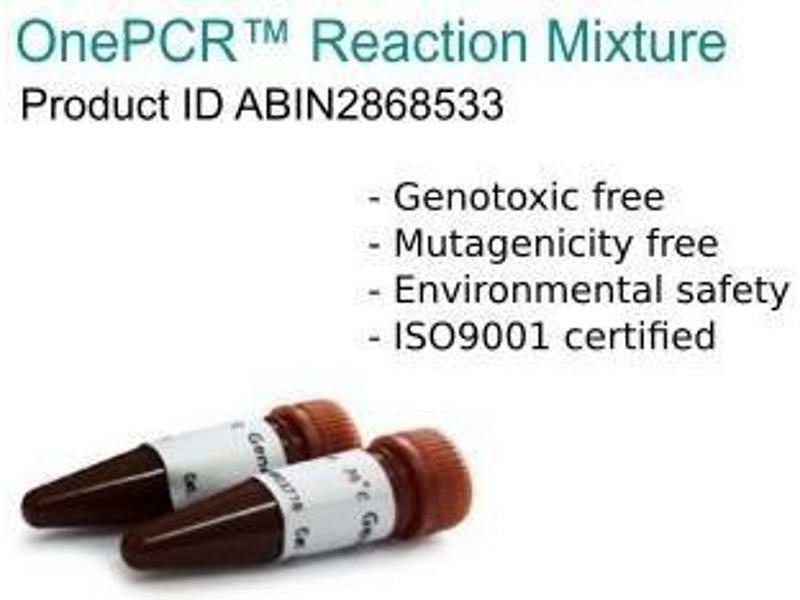 We offer a wide variety of enzymes, restriction enzymes, polymerases and more products for different applications. For questions regarding our product portfolio, please contact our customer service via chat, phone, or email. 1 mg There are other quantities available. Please contact our customer support for more information. 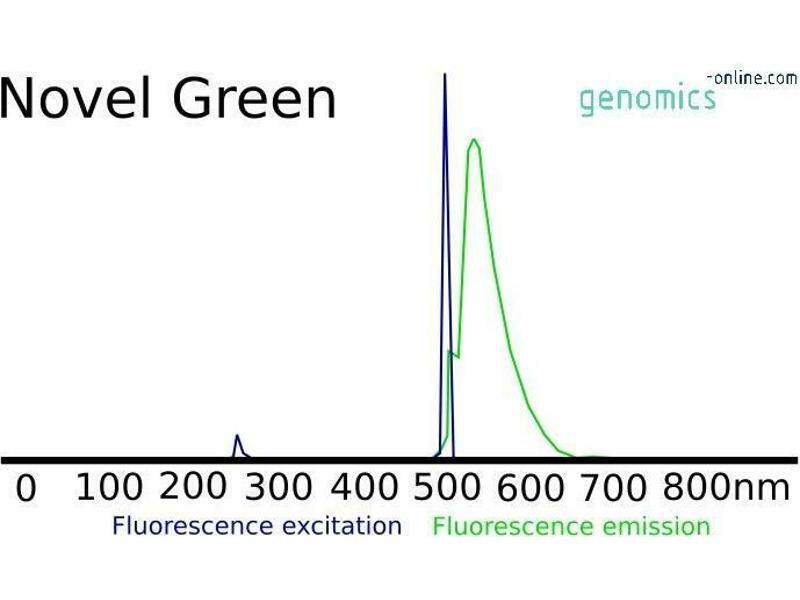 Deoxyribonuclease I application is one unit will cause an increase in the absorbance at 260 nm of 0.001 per minute per ml at 25° C,  pH 5.0 when acting on highly polymerized DNA according to the assay method of Kunitz (J.Gen.Physiol. 33, 349 and 363 (1950)). 100 units There are other quantities available. Please contact our customer support for more information. One unit renders acid soluble 1 μg of denatured DNA (ssDNA) per minute at 37° C,  pH 4.6. One unit is defined as the amount of Exonuclease I, E. coli that is required to catalyze the release of 10 nmol of acid soluble nucleotides from heat-denatured DNA in 30 minutes at 37°C in 1X Exonuclease I Reaction Buffer. An optimized mutational derivative of native RTase enzyme, the EasyScriptTM represents the best-performing RTase on the market. This enzyme catalyzes the synthesis of complementary DNA strands from single-stranded RNA and DNA templates. Due to a series of mutations introduced within the RNase H domain of this enzyme, there is no detectable RNase H activity associated with the enzyme. 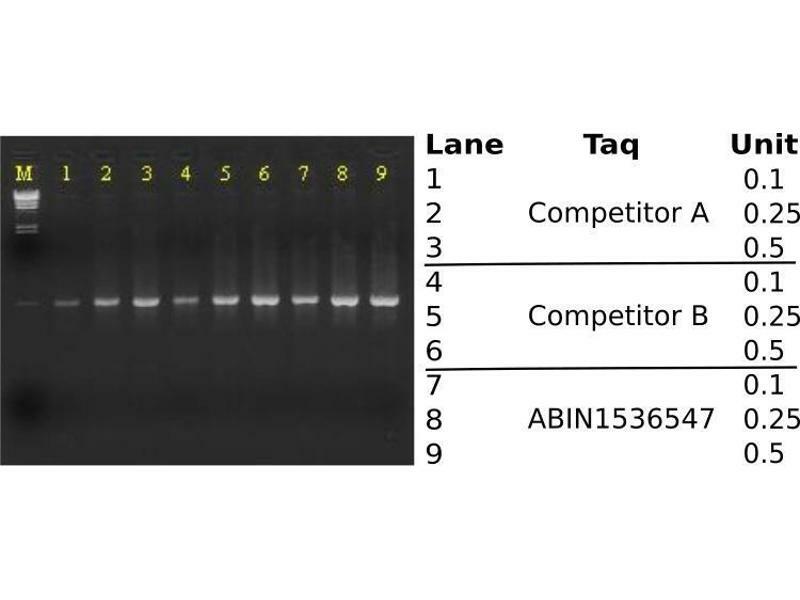 The lack of RNase H activity helps to eliminate RNA degradation during first-strand cDNA synthesis, resulting in better yield and length of cDNA synthesized. One unit is defined as the amount of E. coli DNA Polymerase I that catalyzes the incorporation of 10 nmol of dNTP into acid insoluble material in 30 minutes at 37°C using poly(dA-dT):poly(dA-dT) as a template:primer. Protein supplied with 10X Reaction Buffer. One unit is defined as the amount of RNase H, E. coli that is required to hydrolyze 1 nmol of the RNA in radiolabeled poly(rA):poly(dT), to acid-soluble ribonucleotides in a total reaction volume of 50 μl in 20 minutes at 37°C in 1X RNase H, E. coli Reaction Buffer with 10 nmol radiolabeled poly(rA) and 12.5 μg poly(dT).